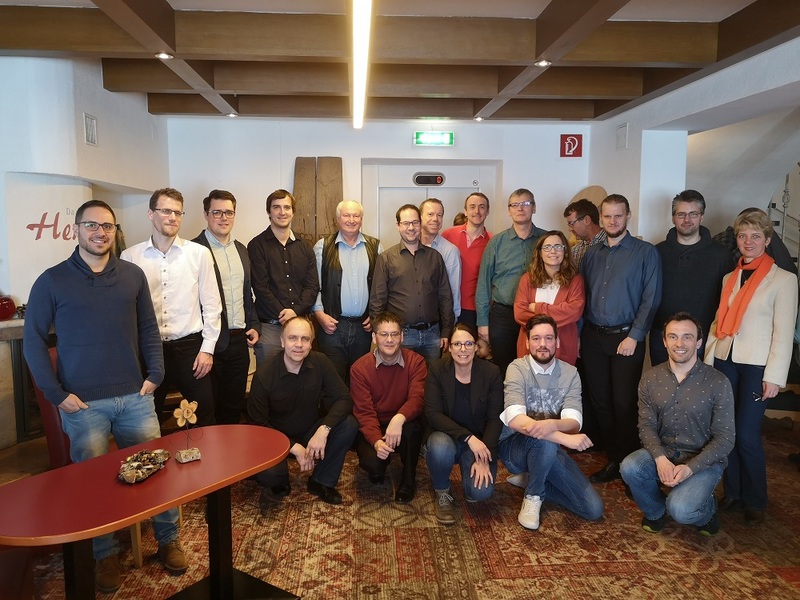 From 13th to 15th of March 2019 the certMILS Technical and Advisory Board meeting took place in Katschberg, Austria. 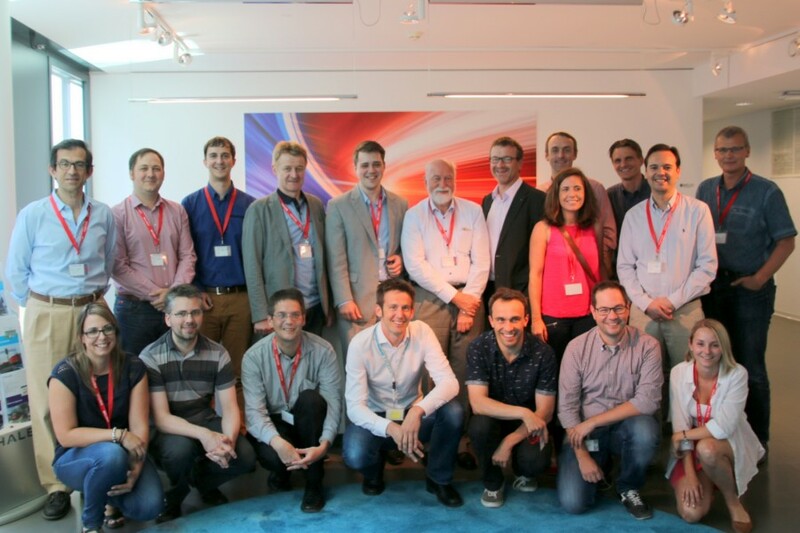 The certMILS Technical Meeting from 12th - 14th June 2018 was hosted by Schneider Electric in Seville, Spain. 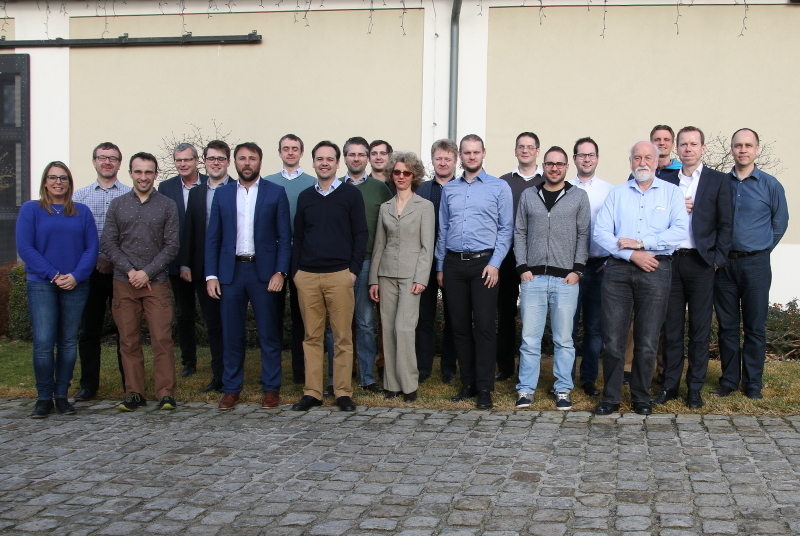 The certMILS Technical & General Assembly & Advisory Board meeting took place from 9th to 11th of January 2018 in Olbramovice, Czech Republic. 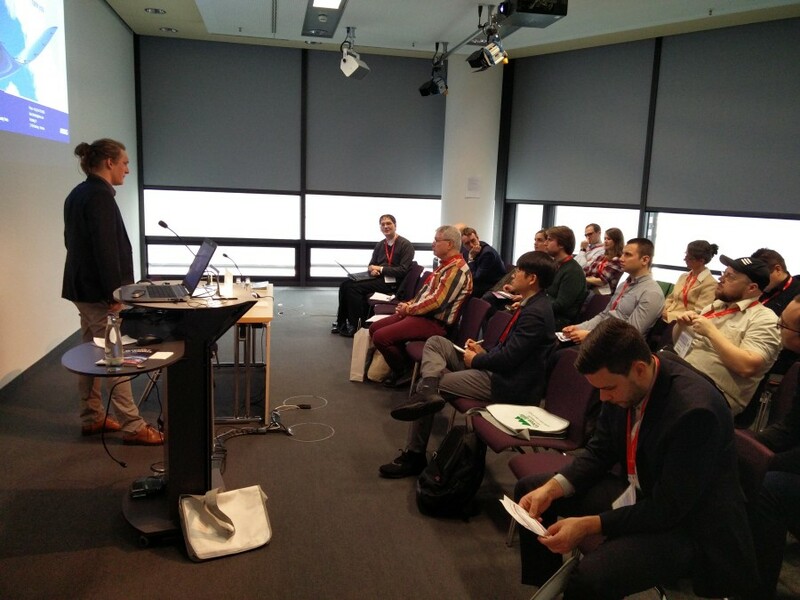 On 14th of March 2017 the MILS Workshop (co-located with the Embedded World Conference) took place in Nuremberg, Germany. 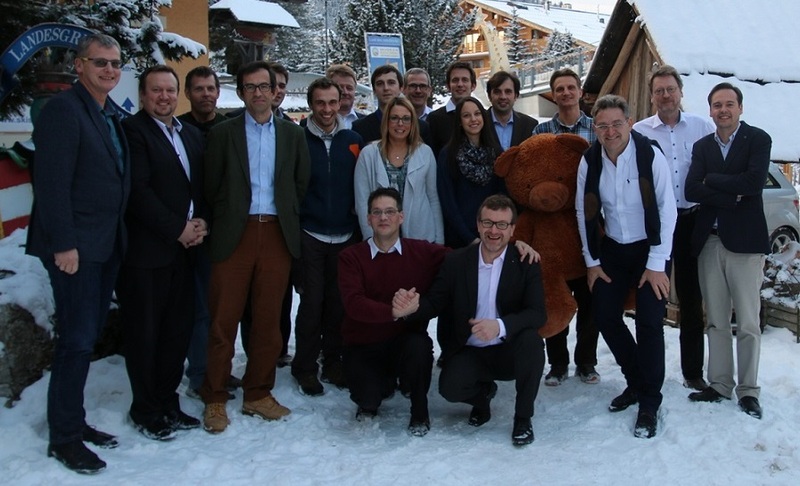 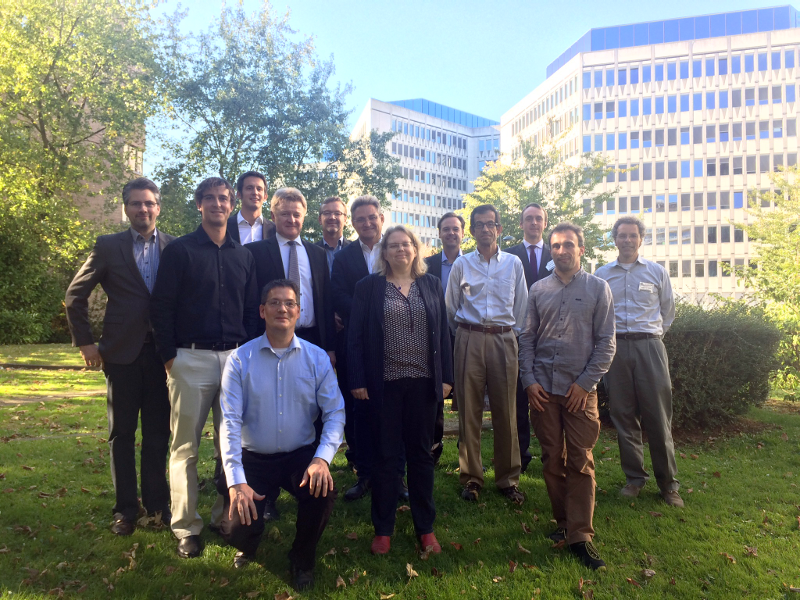 Representatives of 11 partners from 5 different countries participated in the kick-off meeting which took place from 11th – 12th January at the Katschberg in Austria. 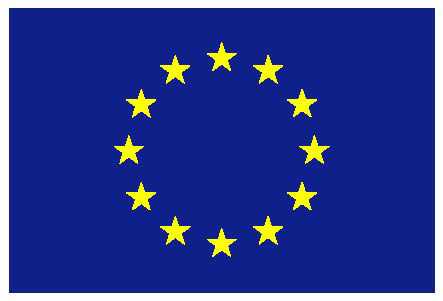 On 1st of January 2017 the European cooperative research project, certMILS “Compositional security certification for medium- to high-assurance COTS-based systems in environments with emerging threats” has officially started.